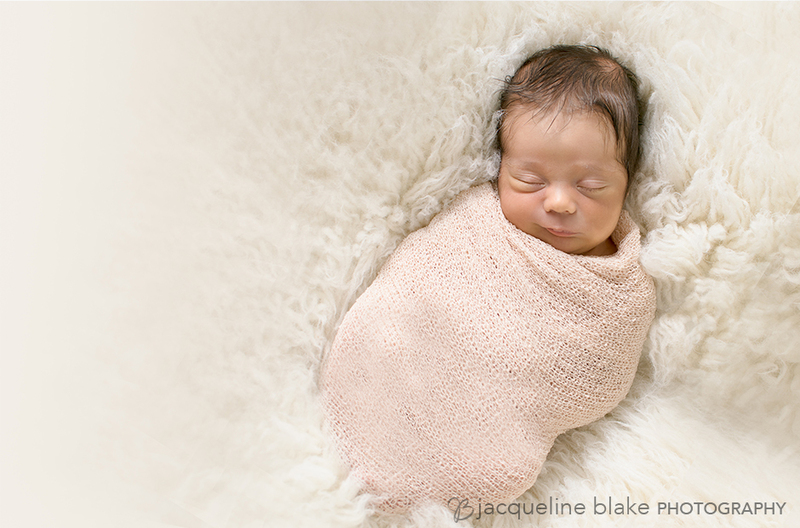 I kicked off my newly redesigned portrait photography studio with a sweet newborn session with Baby Brett. Brett was eleven days new when he came to my studio in Ham Lake. He was such an easy going baby and a lot of fun to photograph. And OH - did this little boy have hair! It was absolutely adorable! 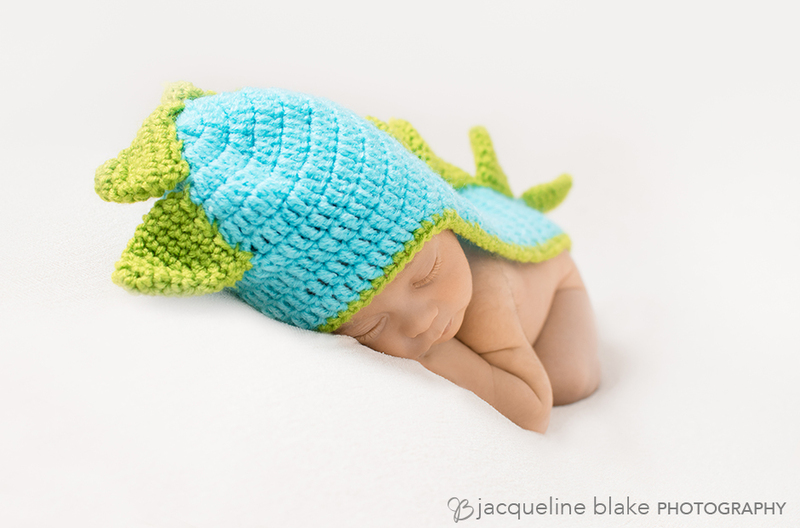 We got some wonderful newborn portraits and I can’t wait to see Baby Brett as he grows! 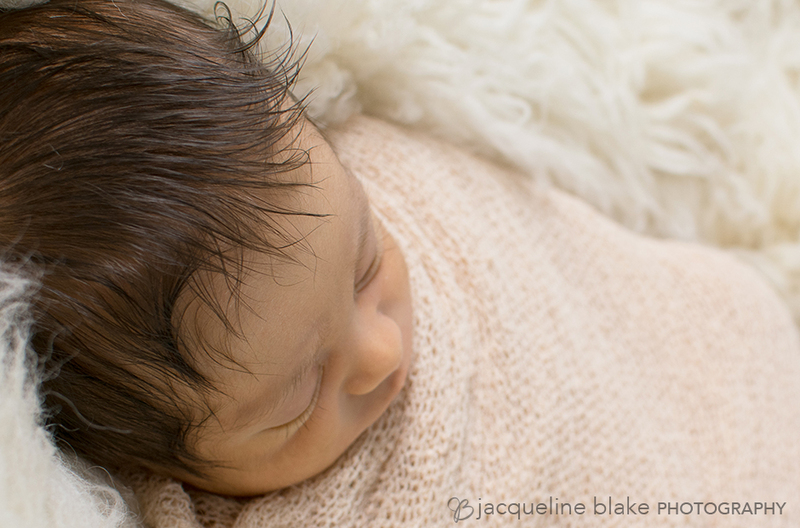 I kicked off my newly redesigned portrait photography studio with a sweet newborn session with Baby Brett. 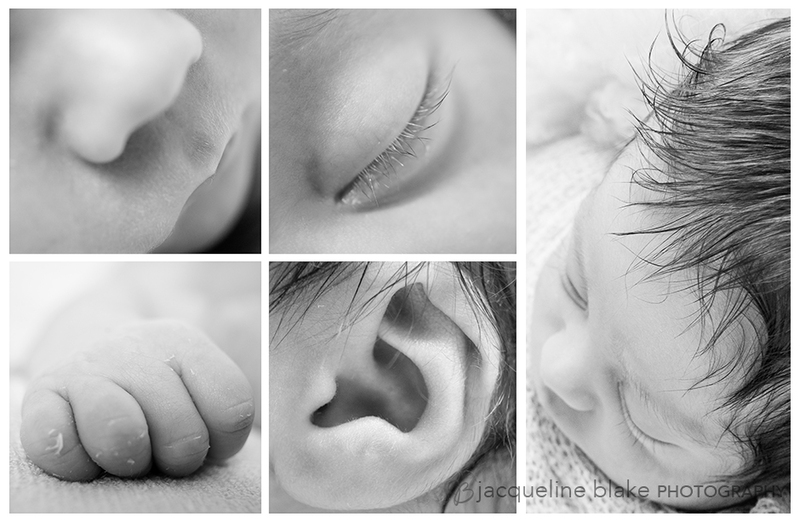 Brett was eleven days new when he came to my studio in Ham Lake. He was such an easy going baby and a lot of fun to photograph. And OH – did this little boy have hair! It was absolutely adorable! 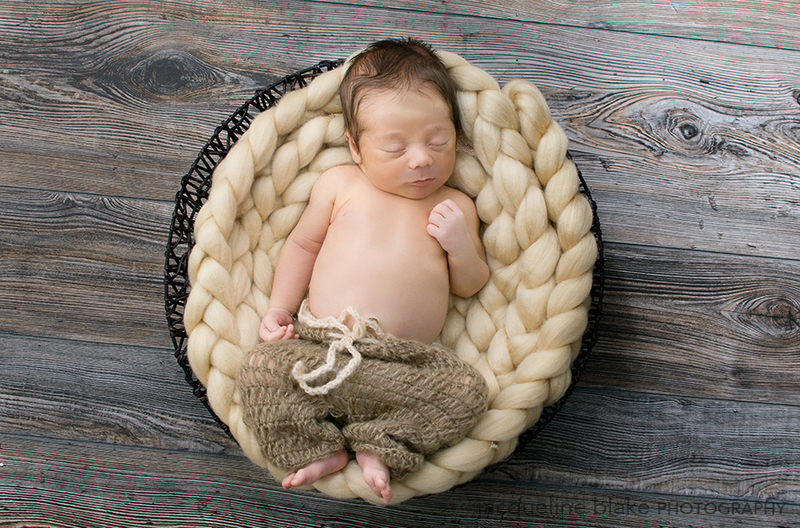 We got some wonderful newborn portraits and I can’t wait to see Baby Brett as he grows!